The excursion halfday will be Wednesday 10th July. You can choose from one of the three possibilities below. 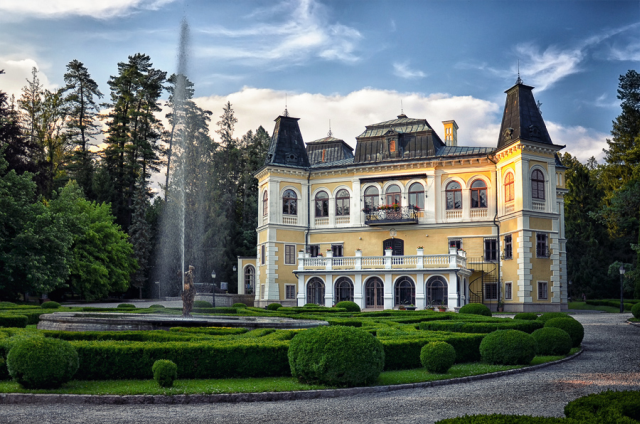 The choice of a trip can be made in the section registration (after signing in as a registered participant) until the beginning of the conference. It will also be possible to choose a trip during a personal registation. 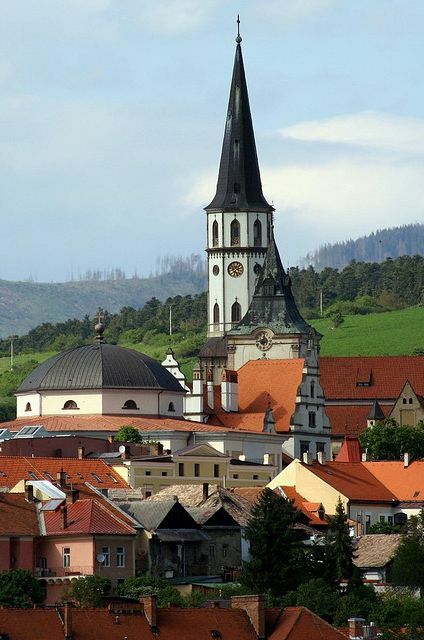 The old town of Levoča is picturesquely sited and still surrounded by most of its ancient walls. 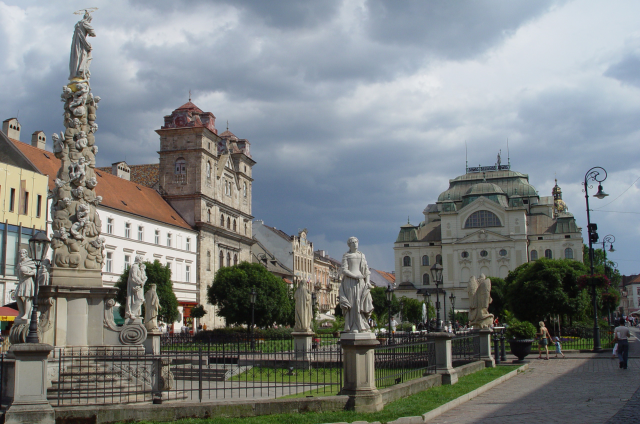 The main entrance to the old town is via the monumental Košice Gate (15th century) behind which the ornate baroque Church of the Holy Spirit and the New Minorite Monastery await visitors. The town square, named Master Paul's Square, boasts three major monuments; the quaint Old Town Hall (15th-17th century) which now contains a museum, the domed Evangelical Lutheran Church (1837) and the 14th century Roman Catholic Church of St. James, which houses a magnificently carved and painted wooden Gothic altar, the largest in Europe, 18.62m in height, created by Master Paul around 1520. 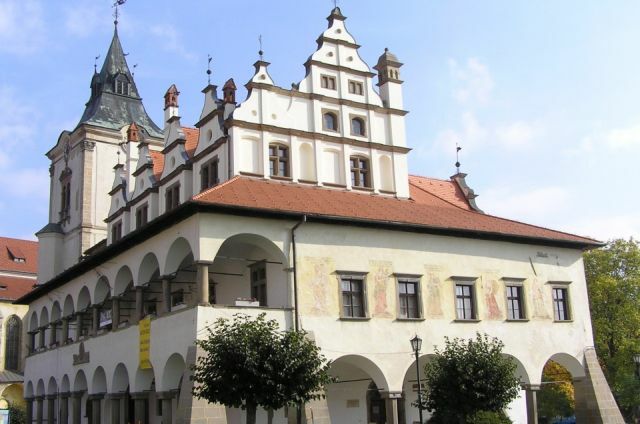 The square is very well preserved and contains a number of striking buildings which were the townhouses of the local nobility in the late Middle Ages. 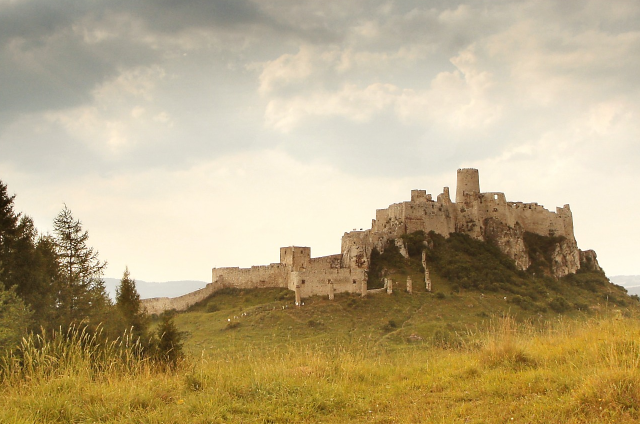 The ruins of Spiš Castle form one of the largest castle sites in Central Europe. It was included in the UNESCO World Heritage List in 1993. 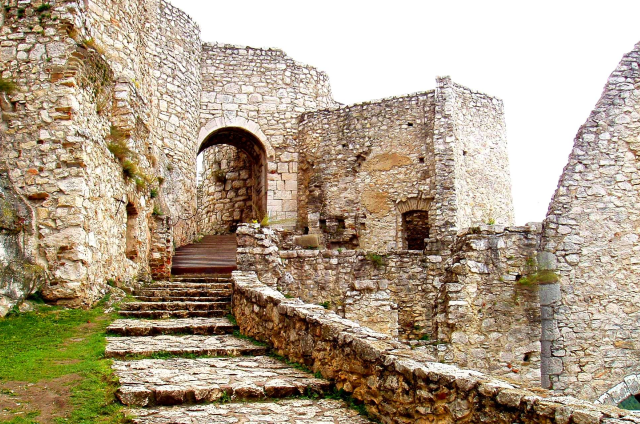 Spiš Castle was built in the 12th century and was owned by the king of Hungary until 1464, later by several noble families. In 1780, the castle burned down, and has been in ruins ever since. The castle was partly reconstructed in the second half of the 20th century, and extensive archaeological research was carried out on the site. 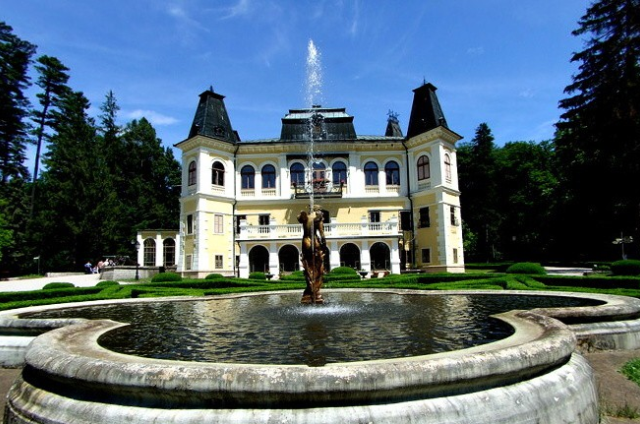 Betliar manor house was built in the 18th century and its history is closely related to the Andrássy family. The interior is decorated with authentic luxurious furniture and art collections. 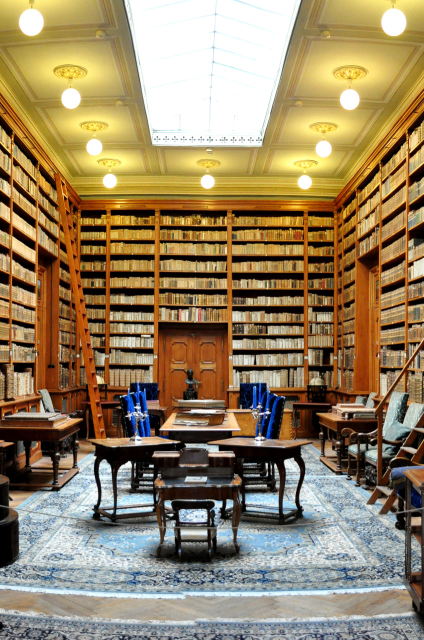 The library is especially noteworthy as it contains 15 000 volumes of mostly scientific literature from the 18th and the 19th century. In the exterior one can find a beatiful garden with exotic plants and trees. Ochtinská Aragonite Cave is a unique aragonite cave situated in southern Slovakia, near Rožňava. Although only 300 m long, it is famous for its rare aragonite filling. 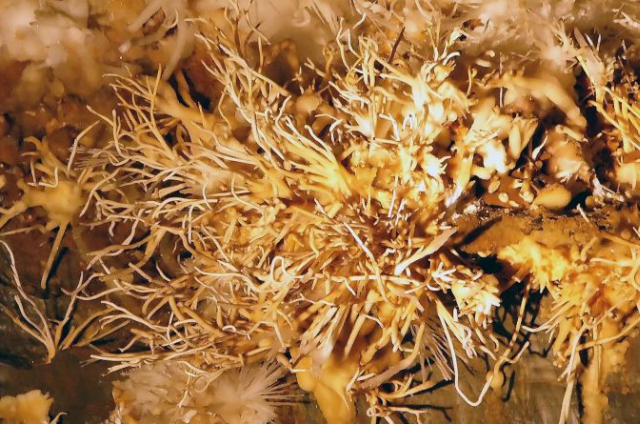 There are only three aragonite caves discovered in the world so far. 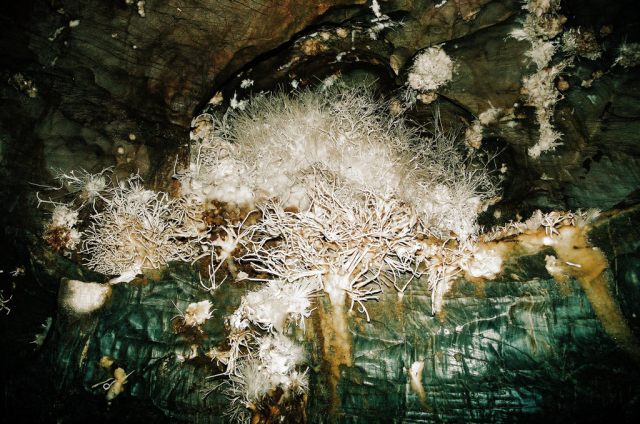 In the so-called Milky Way Hall, the main attraction of the cave, white branches and clusters of aragonite shine like stars in the Milky Way. The cave was discovered by chance in 1954 and opened to the public in 1972. Along with other caves of the Slovak Karst, it is included in the UNESCO World Heritage List. Take a tour through the historic centre of Košice with a local guide and learn something most people don't know about this beatiful city. 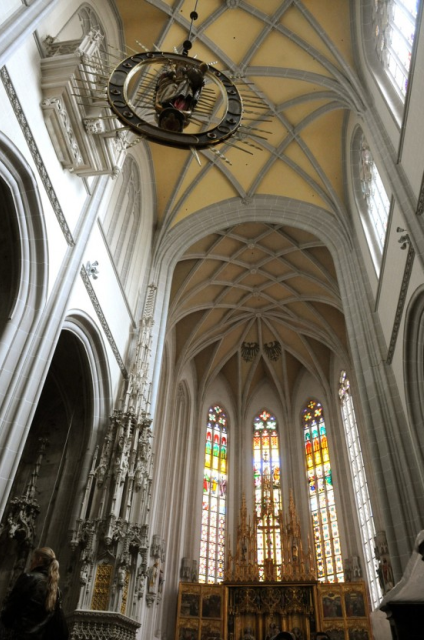 First of all, you will visit the St. Elisabeth Cathedral (Dome of Košice), a pearl of Gothic architecture, known among other things for its serpentine Gothic stairway (there are only five of them in Europe) and for the Rákóczi crypt. 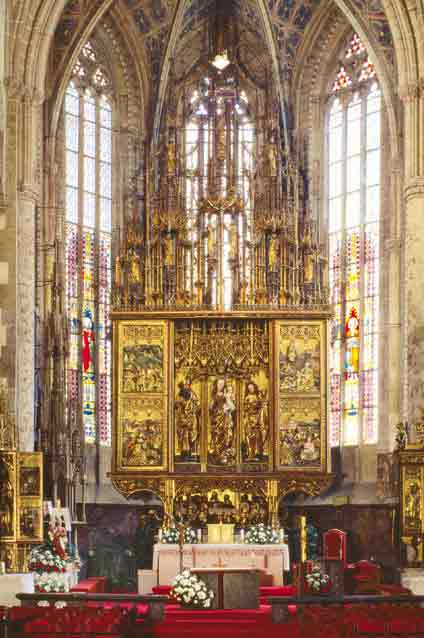 Near the Dome you will admire St. Michael Chapel. 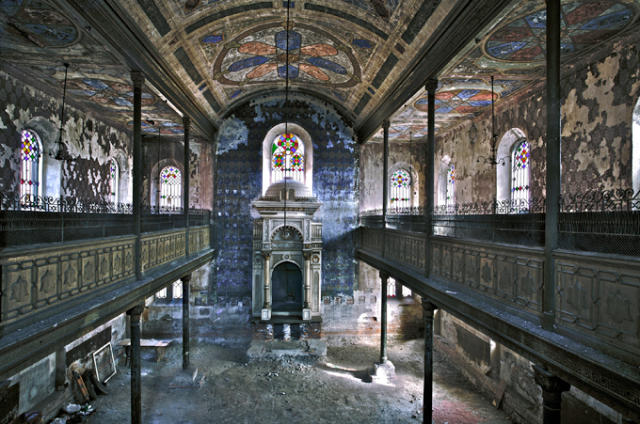 In Zvonárska street you will find the orthodox Jewish synagogue (hosting now a photographic exhibition of Yuri Dojc). 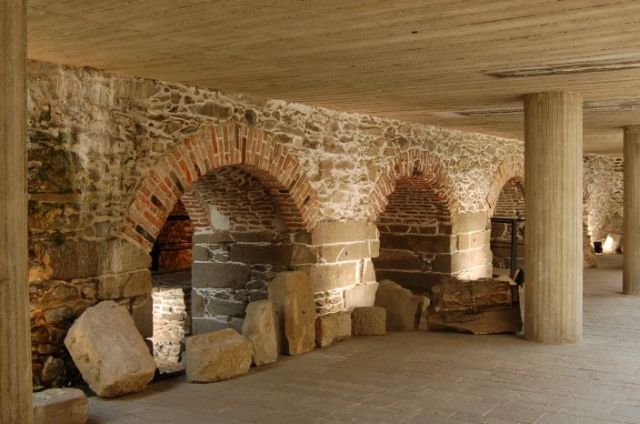 You will also enter the Lower Gate, the archaeological museum in the underground of Hlavná street, based on foundings due to reconstruction works in 1996-1998. 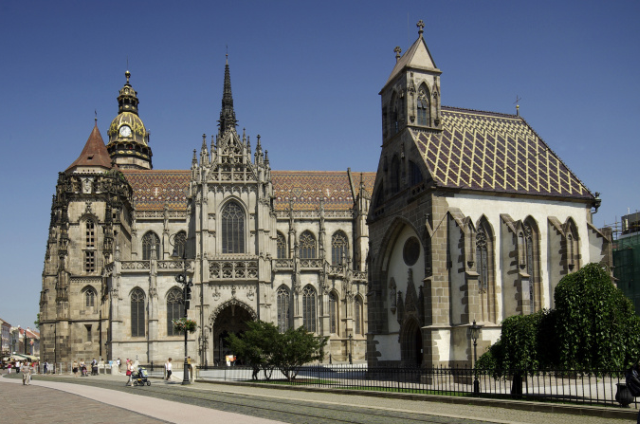 For further information about Košice see bookmark Location on our website.